His company, DoubleDragon Properties Corp, went public in the Philippines in 2014 and has surged 2,500 per cent since it began trading in April that year through Jan 31, beating 460 other Asian developers worth at least US$500 million. That surge has inflated DoubleDragon's market value to 115.1 billion pesos (S$3.26 billion), propelling it to the nation's top five developers even though it owns and manages a fraction of the real estate held by its rivals. Sia was studying architecture when he dropped out at 19 to start a business venture with classmates. Now 40, Sia ranks among the youngest tycoons in the Philippines. In 2003, he started a chicken shop in Iloilo City before turning it into a nationwide chain that overtook McDonald's Corp in store count in 2010. That year, he sold his Mang Inasal chicken chain to Jollibee Foods Corp, and later partnered with its founder Tony Tan Caktiong and with SM Investments Corp, owner of the nation's largest retailer, to venture into property and malls. With the same lofty ambitions he used to expand his chicken empire, Sia aims to operate 100 CityMall outlets by 2020 to help meet the basic needs of shoppers in smaller provinces. DoubleDragon is a minnow among Asian developers - it had US$844.5 million of assets in the third quarter of 2016, about 0.6 per cent of the assets of Asia's largest real estate company, China Evergrande Group. "The stock has outperformed because many investors believe in its business model, which is geared towards addressing geographical gaps in retail," said Cristina Ulang, head of research at Manila-based First Metro Investment Corp. "DoubleDragon is very focused on penetrating smaller cities that are growth areas of the future. It's already positioned ahead of the others when growth filters into these smaller cities." Since DoubleDragon's 2014 initial public offering, the only developers worldwide to beat its gain have been a Venezuelan real estate investment trust and a US-listed Chinese provider of real estate services. The stock surge inflated DoubleDragon's market value to a record in June that then made it the third-most valuable Philippine builder, dislodging Megaworld Corp, the largest landlord for call centres. While DoubleDragon shares are down 26 per cent from their all-time high, the stock may rebound to a new record if the company delivers on mall roll-out and earnings growth pledges, Ulang said. 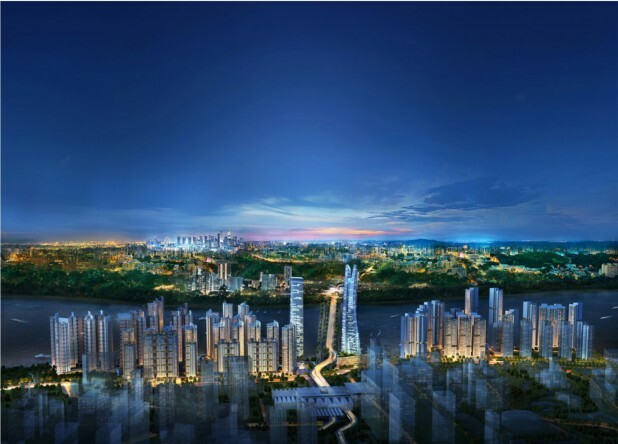 Sia is also raising long-term funds to buy and develop property. The builder has raised 30.7 billion pesos from the sale of bonds and preferred shares in the past three years, augmenting the 1.1 billion peso proceeds from its IPO. The amount is 75 per cent of its 40.4 billion peso budget to build a million square metres of malls and offices for lease by 2020. Sia said another 9.7 billion pesos of retail bonds will be sold this year to complete the budget, which also includes the expansion of two hotel brands. "We have already passed the toughest phase in bridging DoubleDragon's transition into a business with sustainable recurring revenue," Sia said in an interview on Jan 26. "Our leasing revenue has kicked in and will start to surge as we focus on execution." "Investors bought the stock on what the company would or could do, not on what it had. But I'd be cautious because of operational concerns," said Rens Cruz, an analyst at Regina Capital Development Corp who has a hold rating on the stock. The company is "still in a transition phase from one that gets revenue from interim project to one that gets earnings from leasing." 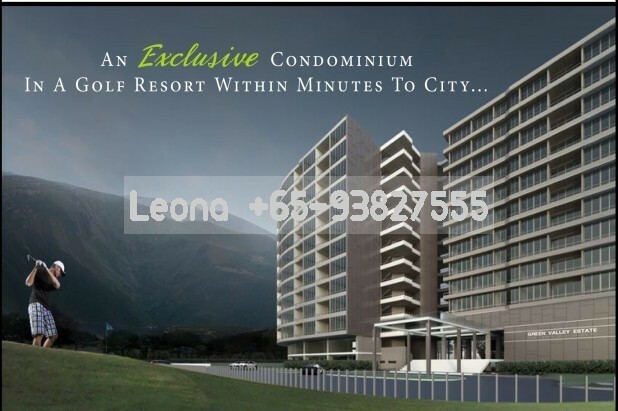 DoubleDragon planned its CityMall complexes to have a uniform format - one level of no more than one hectare each, with only one tenant per retail category that includes banking, grocery, pharmaceutical, food and entertainment. 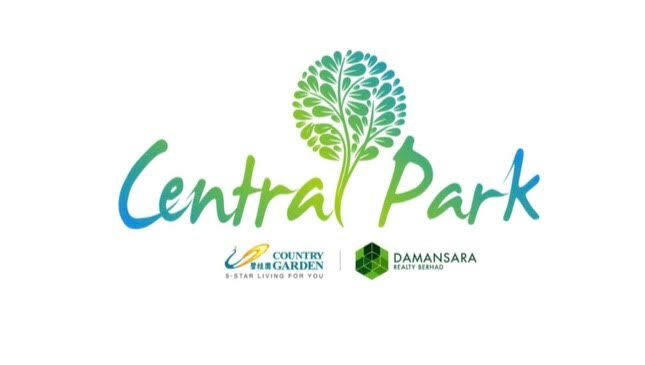 It's meant to provide the basic needs of community dwellers in smaller provincial cities that may not be readily attractive to bigger developers like SM Prime Holdings and Robinsons Land Corp, Sia said. DoubleDragon builds most of its malls in cities with populations of 100,000 to 150,000, which he said comprise about 80 per cent of the nation's 145 cities. He expects the bigger retailers' interest in these smaller communities will only rise as sales growth slows in larger and more populated areas due to saturation and competition. 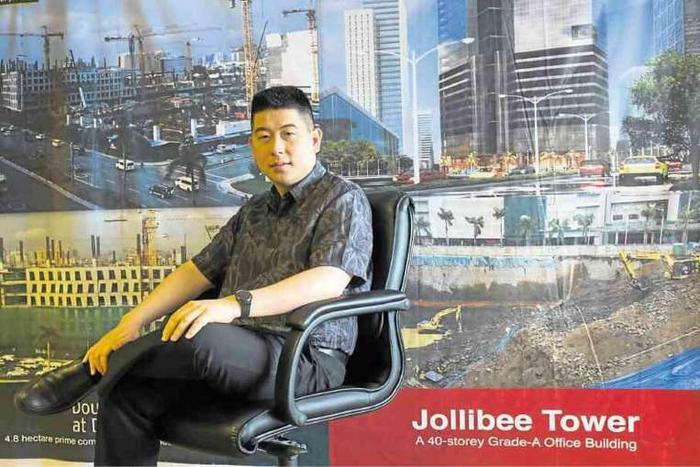 Jollibee, which has more than five restaurant brands, and SM Investments, a partner in DoubleDragon's shopping mall unit CityMall Commercial Centers, are anticipating the trend. The two groups typically lease two-thirds of a CityMall outlet, Sia said. "When we opened Mang Inasal in 2003, we promised 100 stores in five years, and we opened our 100th outlet four years and a month later," Sia said. "These smaller provincial cities, starting in the next two to three years, will be the most important areas for modern retail. Once you spot a gap that big players missed or nobody has paid attention to in a transition, you will own that space for many decades."